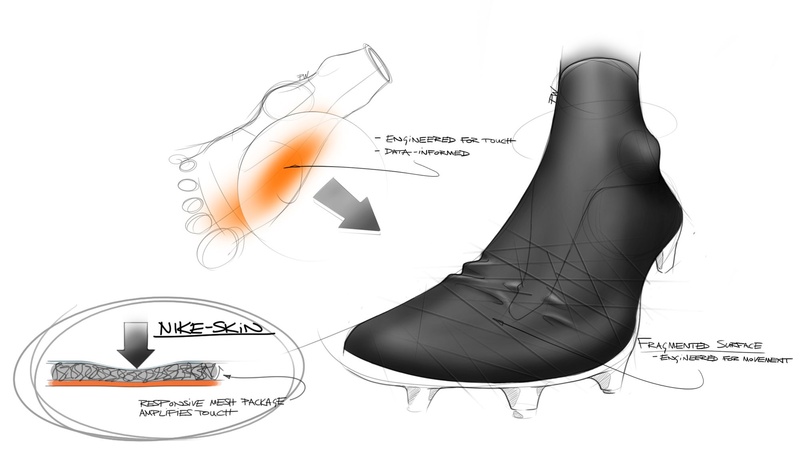 Introducing the Nike Hypervenom II Phantom football boot. Designed for the ‘new breed of attacker’, Nike deliver a boot featuring a host of new innovations, packaged in an aggressive, wild design. 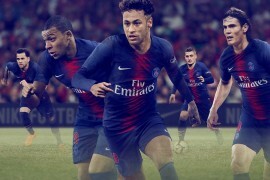 Following the success of the original Hypervenom, Nike’s design team were tasked to go make the next generation even better; well we think they have. 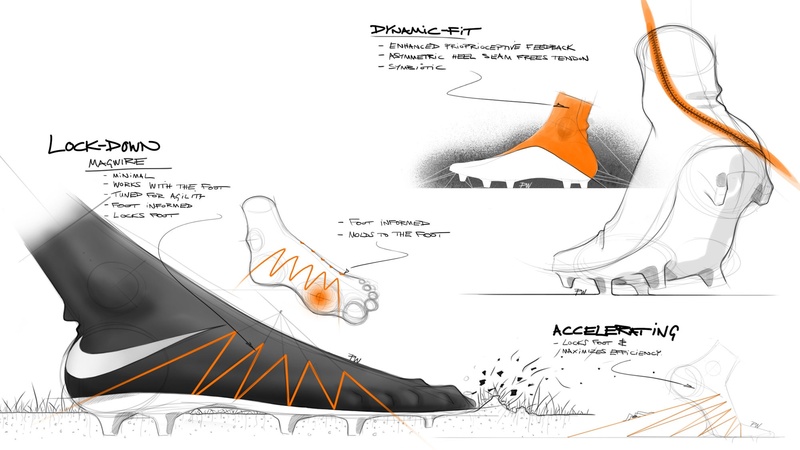 Branded the football boot for deadly agility, many of the innovations are aligned with the theme of agility; cutting moves, quick directional changes and bursts of acceleration. 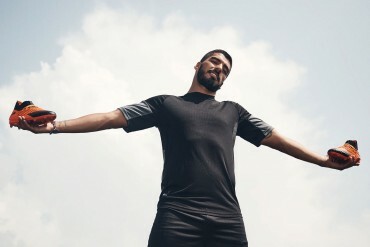 Jumping straight in, the most obvious development on the Hypervenom II is the introduction of the ‘Flyknit Dynamic Fit Collar’, which hadn’t been introduced when the first Hypervenom launched in 2013. 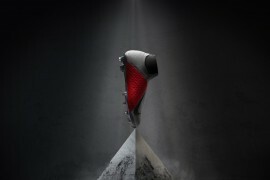 Offering added support and a sense of a ‘sock like’ fit, the Hypervenom II collar is mid cut and has an off tendon seam – meaning the join of the sock is not central down the tendon where it can aggravate and distract, but a couple of centimetres in, between tendon and ankle. Moving down from the collar and we find another introduction on this incarnation, Flywire is embedded in the mesh upper. The Flywire, which is strong and light, is placed in zones to lock the foot down, it prevents your foot from sliding around inside, but at the same time allows natural movement of the foot. The upper is also interesting in that the mesh Nikeskin has varying degrees of thickness, this gives you a dampening effect for your touch, but doesn’t dampen your contact when striking the ball – clever huh? Where you get most ball contact on the boot, you’ll find sipes on the upper. Like tyre tread, these ‘grooves’ on the upper assist with traction when making contact with the ball. Underneath all of this, the soleplate hasn’t been neglected either. 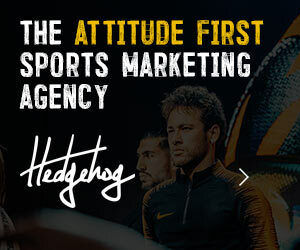 This time around it has been made softer, to make it more comfortable – something that was fed back to Nike from their roster of players. 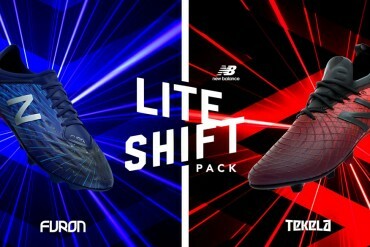 The layout on the flipside remains the same with the split toe design and a stud placement that is designed for responsive traction and of course – agility. Staying with the underside, it is here where the design is most striking. 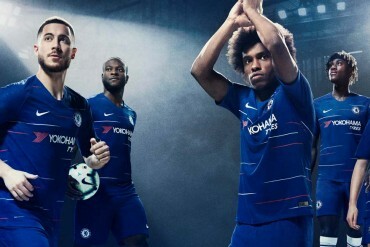 Nike call it the ‘belly of the beast’, inspired by animals with special colouring on their underside, something which is associated with having poisonous ability. The orange and black print on the soleplate stretch up the sidewall of the boot in a zig zag formation with a plain grey backdrop. The swoosh is orange with a black outline on the toe and plain black on the heel. Altogether it’s aggressive, animalistic and will stand out on the pitch. – Dynamic Fit collar and fused Flywire for a seamless, locked-down fit. 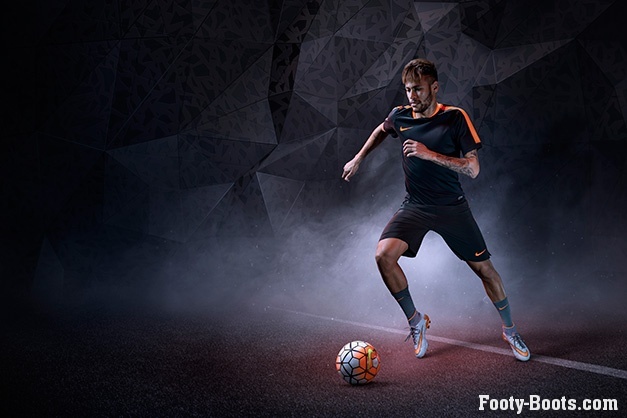 – NikeSkin Technology enhances touch for quicker strikes and better ball control. – Agility traction pattern for faster release and multi-directional quickness. 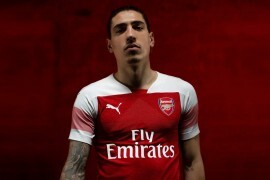 For those of you who are yet to be convinced by the collar, fear not. 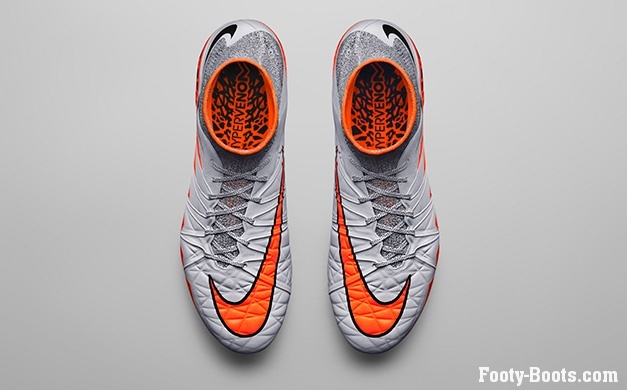 There will be two versions of the Hypervenom II, one without the collar. 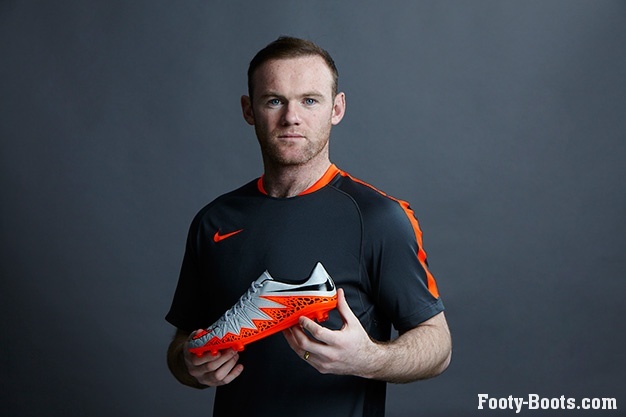 This is called the Hypervenom II Phinish and looks to be the version of choice for Wayne Rooney. For firm ground pitches, the Phinish football boots are designed with a nylon chassis with a Pebax base for a responsive feel. The sockliner is made with a moulded design for added cushioning. 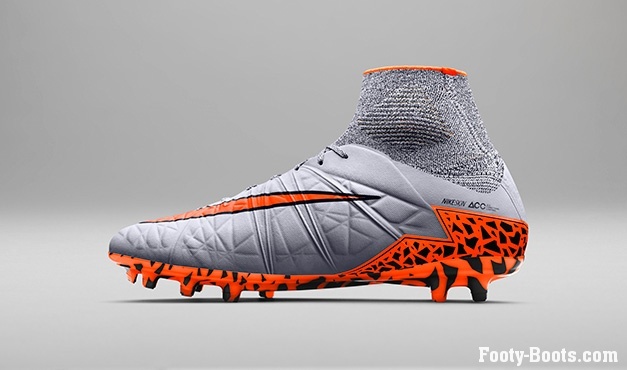 What do you make of the Hypervenom II? Is it better than the original? Will it stand up against the new Adidas releases? 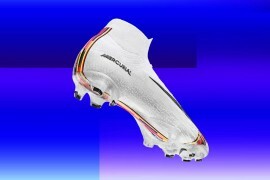 I’m not sure abou the ankle collar on every boot now but other than that I think this is the best boot about now. 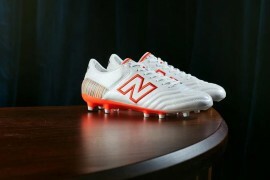 Adidas have done smething wrong by getting rid of the f50 and predator. Now Nike are going to dominate the boot markets. 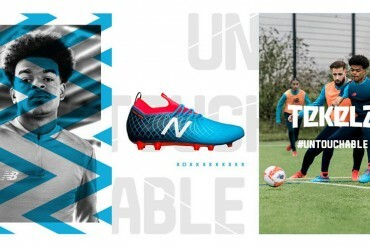 Can’t wait to try them, good colourway, and hope they really improved the soleplate, for me that was the only negative point on the first hypervenom. that’s the thing, seems like the same soleplate but softer. still has the split toe and the short studs, which depending on how you play can be good or bad. 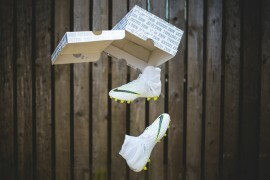 Still wear the originals, will be getting these asap, best cleat about. I prefer the look of the phinish version, but the soleplate looks a bit cheap compared to the phantom. 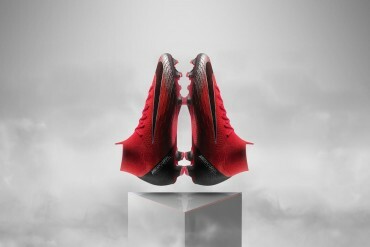 hmm so it’s pretty much the Superfly fused with the current Hypervenom? 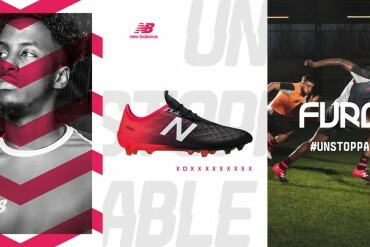 it does seem like a great boot; just don’t know if it is different enough from the others (probably not a bad thing for customers, but not that good for Nike). also, they kept the short studs, which I thought were a complaint from the former model. 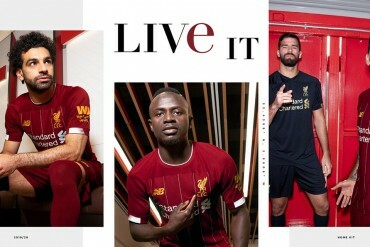 aesthetically it does look a bit too eye-catching as expected, though not as big an eyesore as the new adidas. ps. the new Ordem looks great.